Very good ambiance, the food was terrific and the service was number one. Very happy and we will return for sure. Great ambiance and great wine! Service was exceptional, shrimp eggplant appetizer is amazing, as always! Portions of Salmon were small, service was slow and was told after waiting 35 min that they were out of desert we ordered! Food was good , ambiance on the terrace was very good, not too noisy and tables are not too close to each other. Price was moderate and we appreciate we can bring our own wine with no corkage fee. Unfortunately seated near a group that was so loudly drunk and scream-laughing that we skipped coffee and dessert. It was difficult to have a conversation and the manager was no where in sight. Waiter was meh. 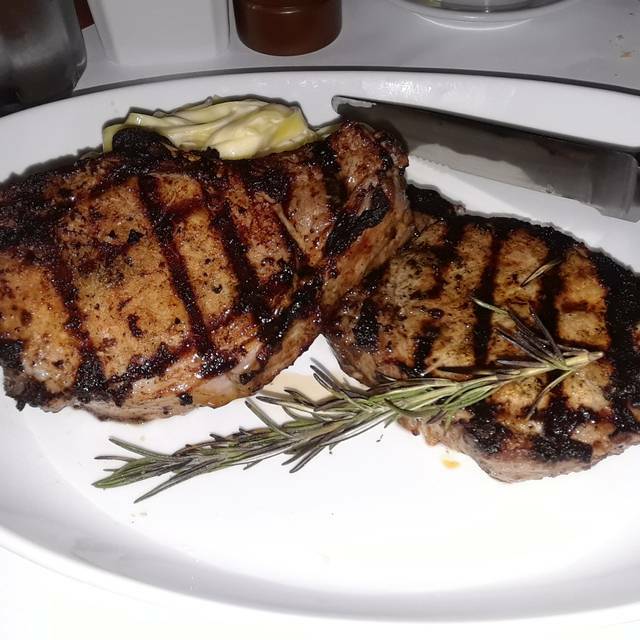 The server was very pleasant and on point with the level of service given. Was attentive to our needs as well as his other tables. Food once ordered arrived very promptly and hot. Had no quarrel with my food. Wife on the other hand felt her grilled Salmon and Yukon potatoes were under season. She murdered the plate regardless. Overall pleasant experience. Good ratio quality/price et excellent service. Just one problem, the site not so nice than at the Gulf Stream one. I am missing the famous Bruchetta made with red peppers, they used to be on the previous menu. Always, consistently good. Nice, meet in the middle for friends who come from East Fort Lauderdale and Weston. Waiter service was good. Food was ok but dishes lack of some seasoning. Only had one special available & in the past always offered 2-3 specials. Ours breakfasts was cold but the service was very good. Great food & great service. Sorry to hear the discontinued serving their wonderful Pork Chop. Our server was GREAT!!! Great service, great food and perfect wine selection by waiter. Great place to dine with your family and friends. The food was great and well prepared. The overall atmosphere of the restaurant was great as well. We ate outside on the patio and it was wonderful! The food is always excellent!! Used to love this place but the food has gone downhill! Pizza for kids tasted like it used a cheap sauce and cheese; calamari was "humbled" - not even sure what that means but not crispy, and no rings! All my favorite dishes are no longer on there (farro shrimp). Won't be returning which is a shame b/c I used to LOVE this place. Great food and Jose was an amazing server. He was very attentive to my allergies and triple checked with myself and the kitchen. Thanks!! We dine at Brio often. This was the 1st time we were not satisfied. I made our RSVP many days ahead, noted Special Occasion. We had about a 40 min wait to be seated. The chicken dinners were dry. My dinner came with the wrong vegetables, the experience just was not up to par. Our waiter did his best to fix our problems, he quickly took the dry chicken dinner away, replacing it in a to go box, as the evening for us was coming to a close, he quickly switched out my vegetables. I know it was a Saturday evening, still the wait put a damper on our special evening, as did the dry food. 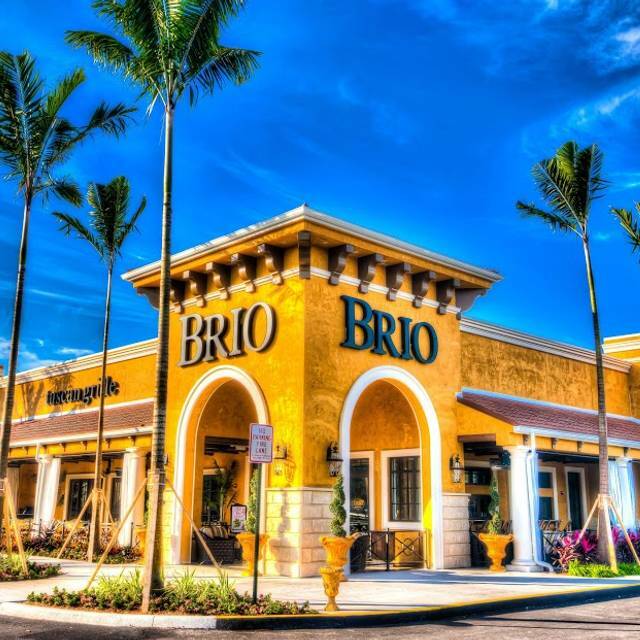 I have been to the BRIO in Plantation many times over the years, and enjoyed it. Though, the most recent visit was not very good. This was the first time that the service was what I would consider, bad. We had to get the server's attention to be able to order, and she forgot our bread until we asked, just before our entrees were brought out. The chicken we had actually tasted....well, not good. 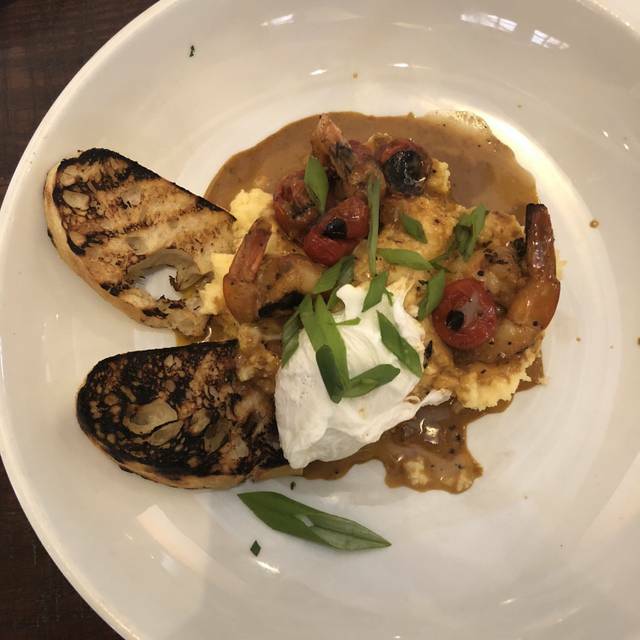 I have always had a good meal at BRIO, but this time every aspect was a disappointment. 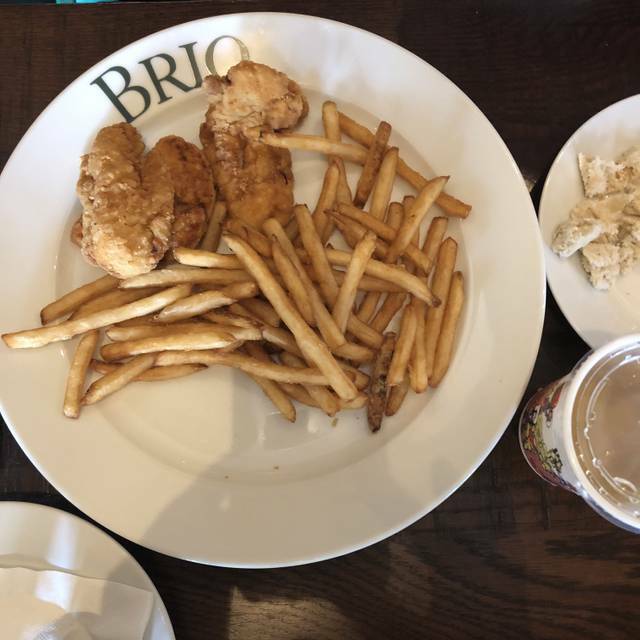 I usually love Brio, however I visited this location for the first time and was disappointed. 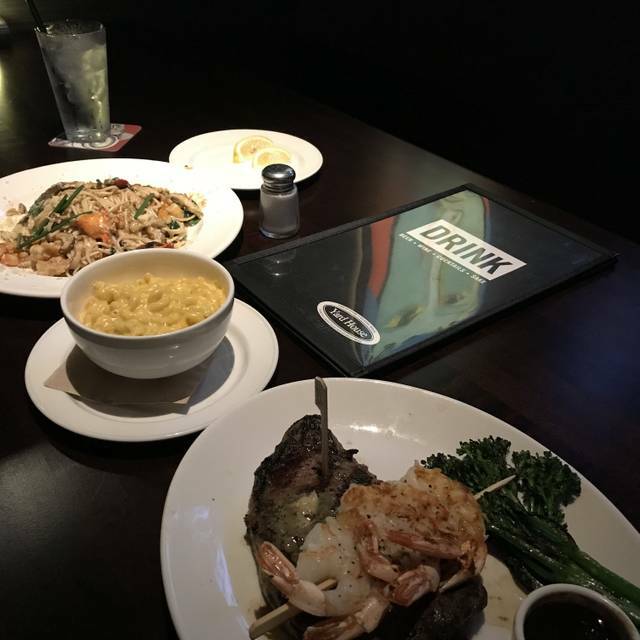 We both had the pasta wut shrimp and lobster. Only a couple little pieces of lobster and they were mushy besides the fact we had to dug around to find it. Overall the dessert and espresso was good and our server was awesome. Was there for lunch 2 wks ago and dinner on Friday. I will not recommend because I was feeling a rush for my meal. We did’n finish the appetizer, the principal meal come to early. After that, the principal meal was cold and not fresh (pasta). This was my 2nd time at Brio. The first time I thought it was very over priced and that was a few years back. We decided to give it another try. The flatbread pizza app and spinach dip were ok. My husband specifically asked if the chicken milanese was pounded thin. 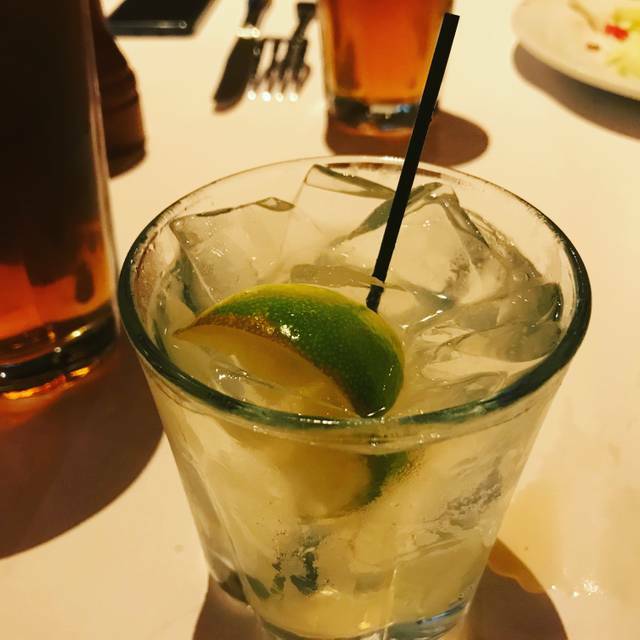 The server said oh yes, very thin. It was a fat ball of rubber. The spaghetti has some herb that we couldn't identify. My husband barely at 1/4. I tasted it too and it was tough, rubbery and anything but thin. I had the salmon salad. 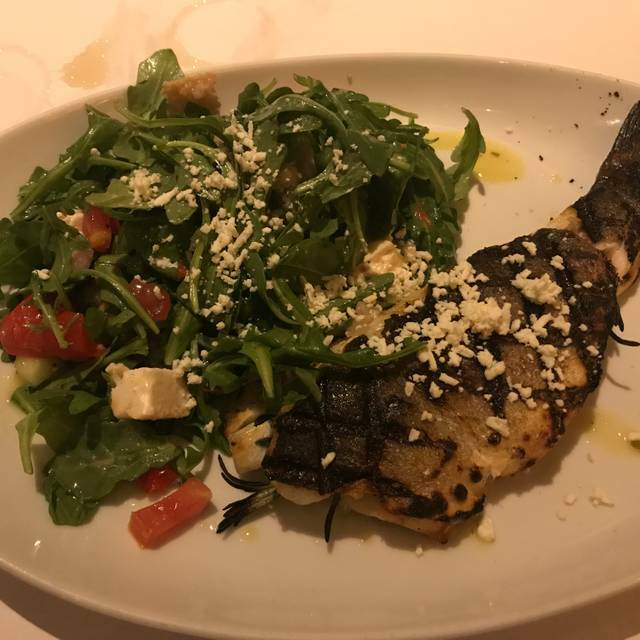 The salmon was a bit salty, the salad was a basic salad. My Son had lasagna. He said is was a 4. It looked to me like a bowl full of thick pasta smothered with cheese. We won't be going back. There are too many Italian restaurants that are really good, and a better price. Service was terrible. Should have known it would be bad when no utensils were on table and we had to ask for them 20 minutes after being seated, then waited another 15 minutes only to receive from another server who felt sorry for us. We received our food almost one hour after ordering. Our server explained that they were "understaffed" and did eventually apologize for essentially ignoring us, but manager(s) were conspicuously absent from the restaurant and made no attempt to help. 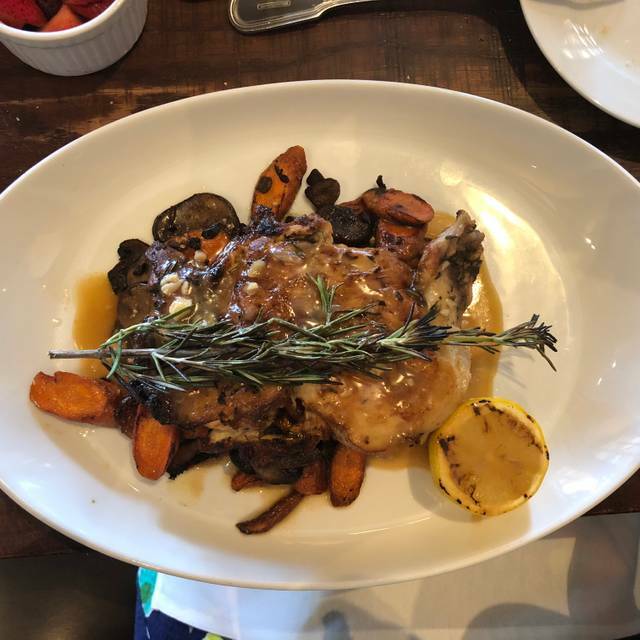 Although we've enjoyed meals there in the past and will probably write this off as an aberration, it was very disappointing, as we brought out-of-town guests who were looking forward to a nice dinner.